At Green Mountain, we’re all about offering cleaner energy solutions that help protect the planet. When you go solar with one of our preferred installation partners, you can save thousands on installation costs with our exclusive rebate.1 Plus, when you let the sun power your home, you can reduce your carbon footprint and enjoy energy savings for years to come. Lower your monthly utility bill and lock in a fixed rate on a portion of your electricity bill for the next 20 to 25 years. We’ve been on a mission to change the way power is made since 1997. Today, as the longest-serving renewable energy retailer, we’re bringing clean power to homes every day and continuing our steps toward a sustainable future. Let us help make your solar journey affordable and 100% green—just the way it should be. With our Renewable Rewards® buy-back program, you’ll get a bill credit for 100% of your solar system’s excess energy. You’ll even get renewable energy to supplement your system. With our preferred partner’s flexible financing options, you can get started with no money down. Simply fill out the form, and we’ll be in touch with more information. 1 Green Mountain Energy rebate amount varies by project, system size, location and availability of additional rebates. Actual average rebate is , 016 and ranges from 4 to , 200 (based on projects funded between February 2016 – December 2016). To qualify, complete a solar installation with a Green Mountain installation partner, sign up for a 12-month minimum term on the Renewable Rewards buy-back program, sign and submit a Green Mountain Solar Rebate Agreement, agreeing to provide feedback on the installation experience. 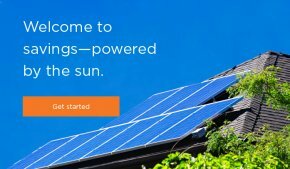 If eligible, customer will receive the SolarSPARC rebate within 30 days of submitting a completed rebate request, including veriﬁcation of completed solar installation. The SolarSPARC rebate is offered at the discretion of Green Mountain and may be stopped at any time. 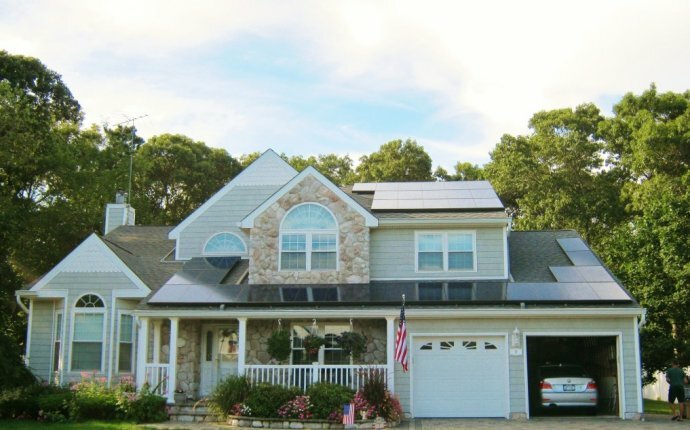 3 Based on average monthly usage of 2, 000 kWh and a solar array that covers 65% of that consumption.